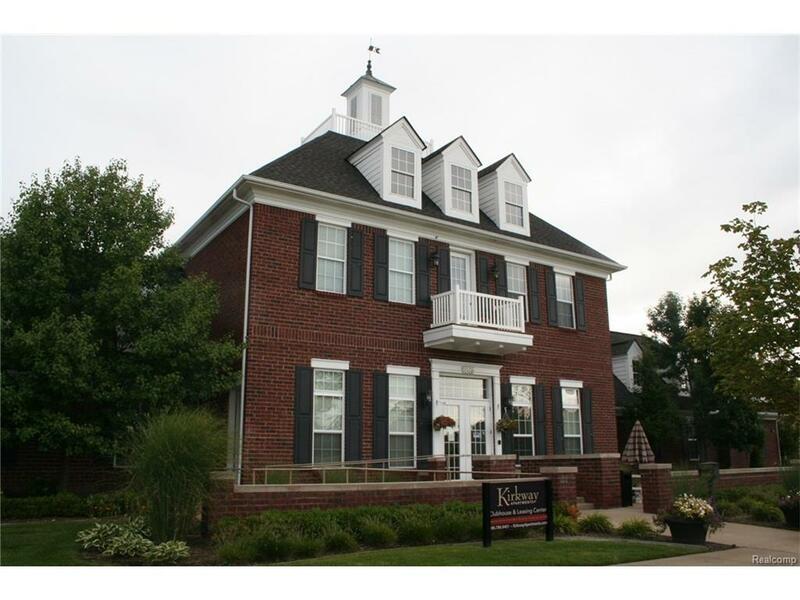 Three Bedroom 2&1/2 Bath Townhome style Apartment for lease. 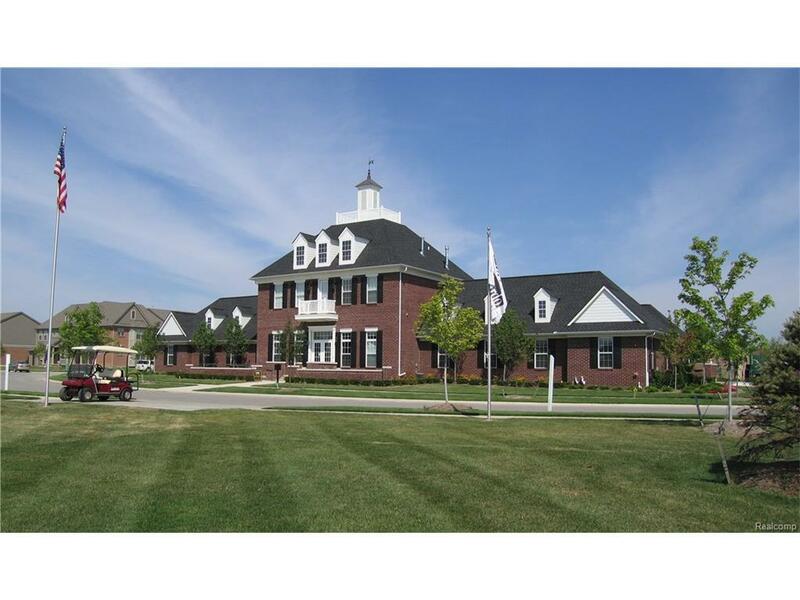 2 Car Attached Garage, Private Entrance, Full Size Washer & Dryer included, All Appliances included, Private Basement. 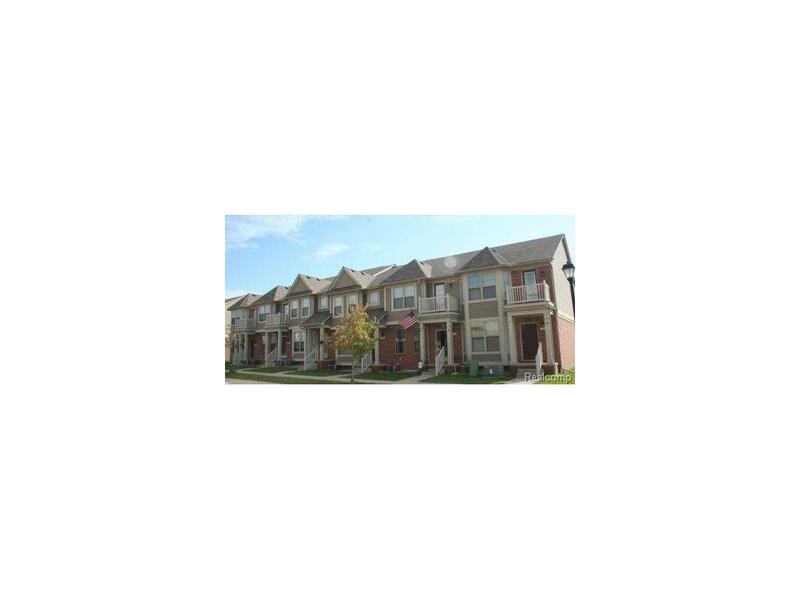 Located in the Kirkway Community - 6, 12 & 24 month leases available. 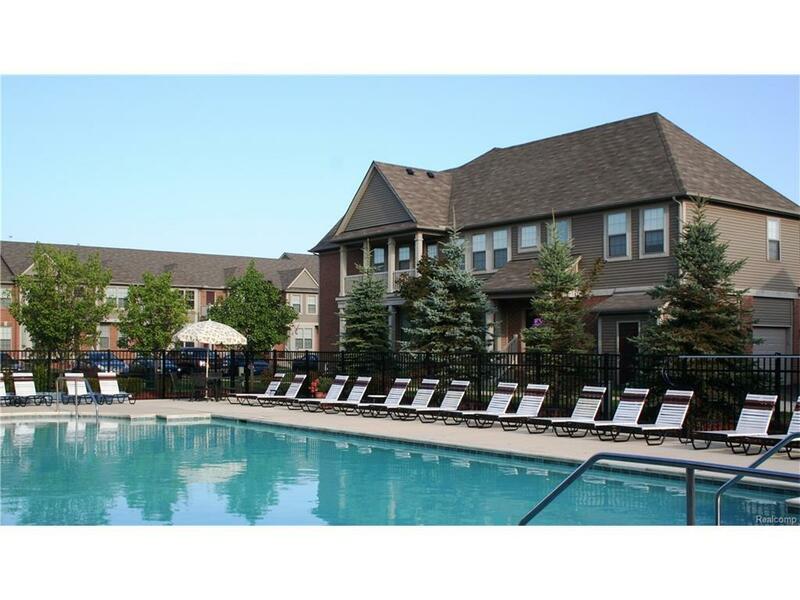 This community offers a 24-hour fitness center, heated pool, conference/business center, 24-hour maintenance, curbside trash pick-up, community parties and activities! This is also a pet friendly community which offers a dog run (restrictions apply).